You’re tired, cranky, and you really couldn’t care less about seeing another museum. 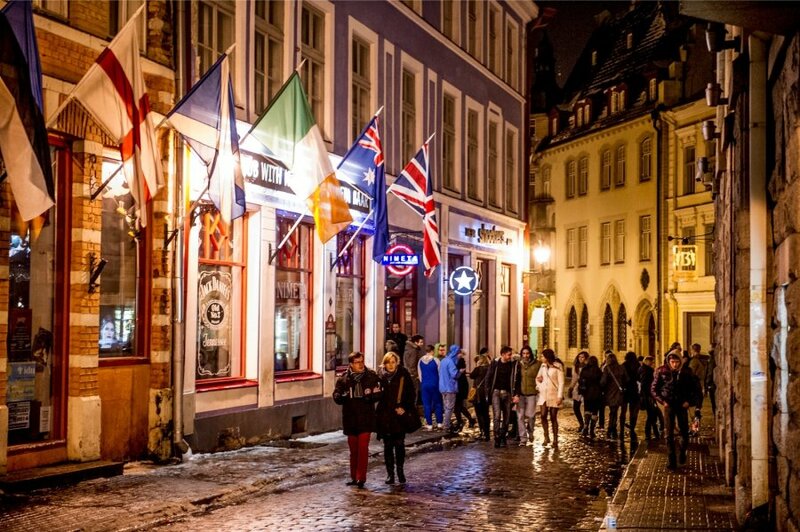 Don’t sweat it, because Tallinn is also a party city! 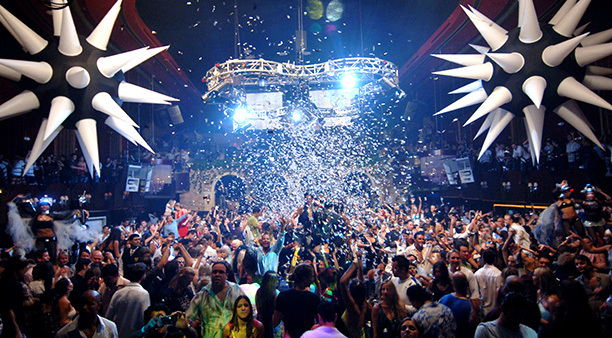 Discover the best places, where all the fun happens, while also enjoying a party drink of your choice.